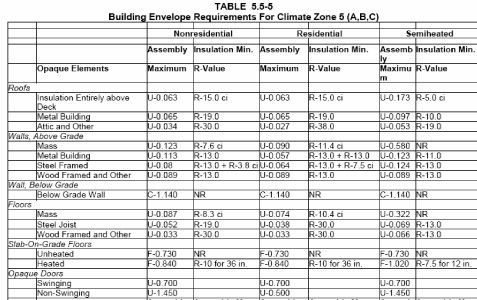 The 2007 NYS Energy Conservation Code is based on the 2003 IECC and has several compliance paths. Projects are divided into residential buildings 3 or less stories in height (residential), and residential buildings over three stories in height and all other buildings (commercial). 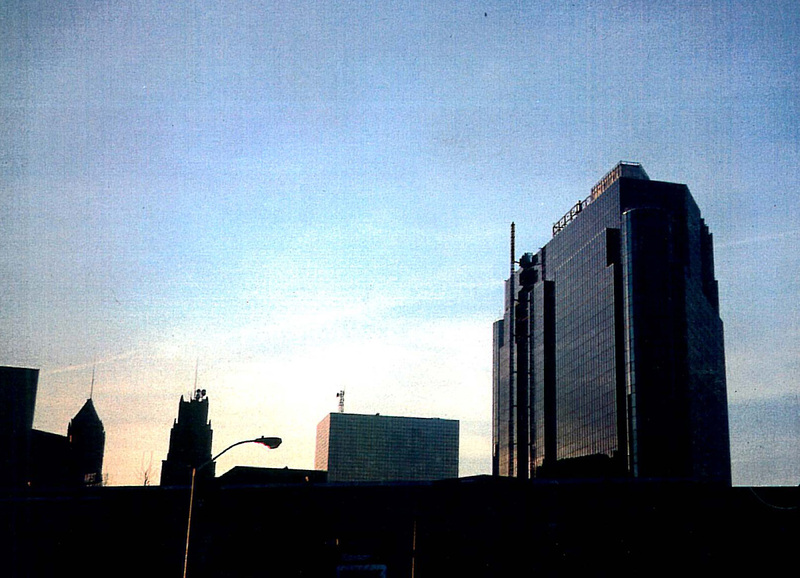 Compliance for residential is either through a NYS ECC (IECC) prescriptive path which addresses lighting, HVAC, envelope, and DHW, and which can be checked through a program such as REScheck, or through two-dimensional modeling programs such as eQUEST 3.6. The former is generally more restrictive. Compliance for commercial is either through the two alternative paths in the preceding paragraph, or through compliance with ASHRAE 90.1 (2004), which also has both a prescriptive compliance path and a two-dimensional modeling compliance path. 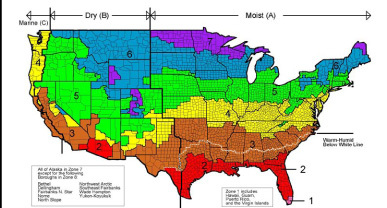 ASHRAE 90.1 defines climatic zones across the country; NYS is covered by three zones, Zone 6 and Zone 5 for the majority of the state except for the area immediately around NYC, which is Zone 4. All three are “Moist, (A)”. Note the mediating affect of the large lakes on temperature, so that Buffalo falls into Zone 5, not 6. 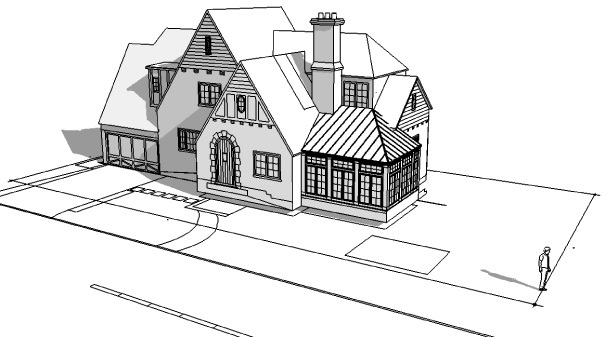 Here is still from a Sketch-Up model of a Tudor we are working on. The southeast-facing conservatory will act as a passive solar collector in winter, particularly if we design the floor with some thermal mass. The conservatory is shaded by a mature japanese maple, not rendered here. 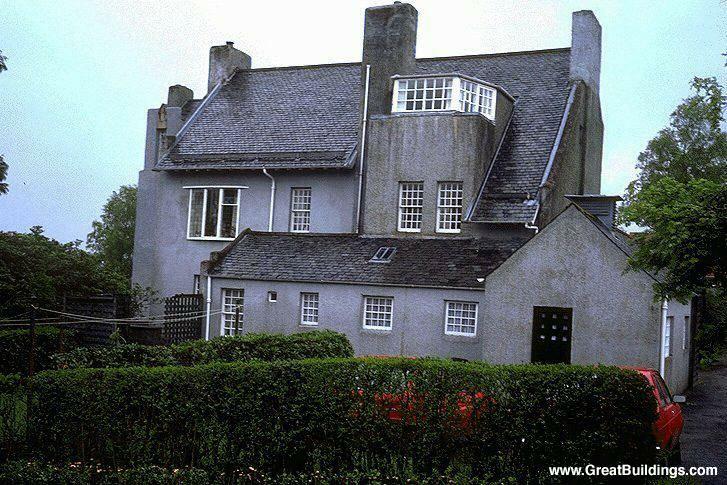 Scottish Architect Charles Rennie Mackintosh liked to append highly-glazed spaces to his Arts and Craft residences, the rooms sometimes used for billiards. 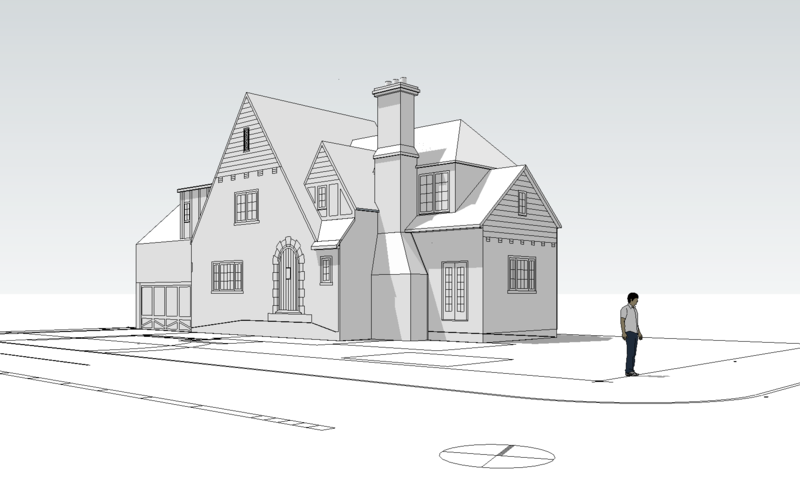 Below is the model of the existing condition of our project.